Businesses in the transportation industry depend on the very latest wireless communication technologies to ensure safety and seamless connectivity. Access to real-time data and always-on communication while being mobile are essential for business success and customer satisfaction. Laird offers a comprehensive portfolio of antennas for aftermarket fleet, mass transit and agricultural applications. 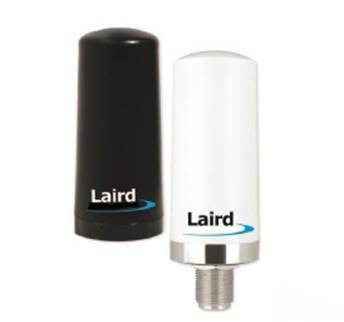 Laird antennas for transportation enable reliable, critical communications, asset tracking, and multiport/MIMO products that mitigate multipath issues in urban environments. Our antennas provide the full spectrum of connectivity for wireless products across VHF, UHF, Cellular, LTE, and WLAN applications. Laird’s expertise and experience designing and manufacturing RF modules and antennas for Cellular/LTE, Massive MIMO, V2V/V2I as well as other wireless technologies for the transportation industry has uniquely positioned Laird as a leader in emerging technologies. Laird’s unique and proprietary AIO (Artificial Intelligence Optimizer) software enables Laird to design antennas that are fully optimized for specific applications, beyond the capabilities of conventional software design optimization. 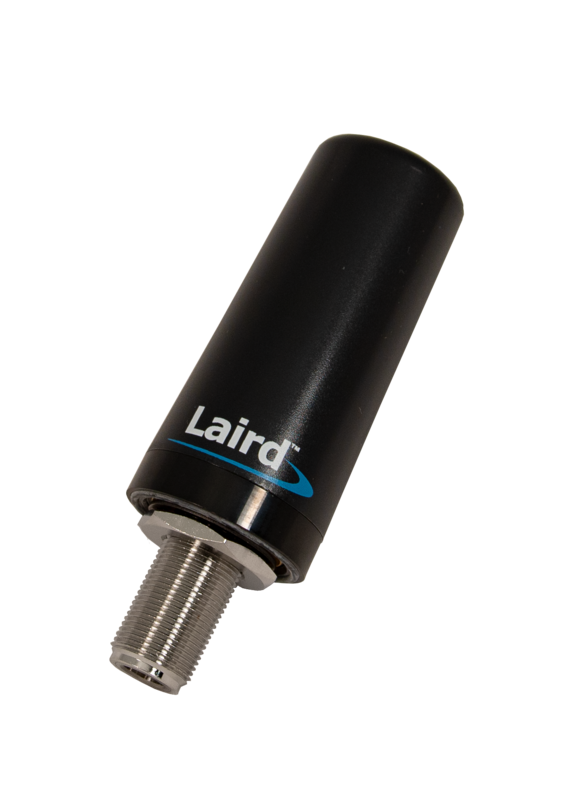 Laird has proven itself as a leader in low profile and ultra-low-profile antennas with the best range possible for environments that demand antennas that aesthetically blend into their environment. Multiport MIMO antennas operating over LTE, Cellular, Wi-Fi, and GPS networks. Multiport SISO antennas operating over VHF, UHF, LTE, Cellular, and Wi-Fi networks. 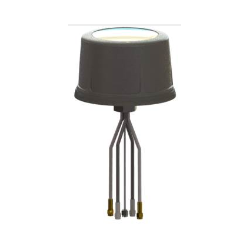 Allows for both MIMO operation of 3G/4G/ISM/WiFi and Navigation/Location opportunities within the same antenna. A connected car solution providing MIMO operation for Internet connection. The product can also be configured for Navigation/Location capabilities.